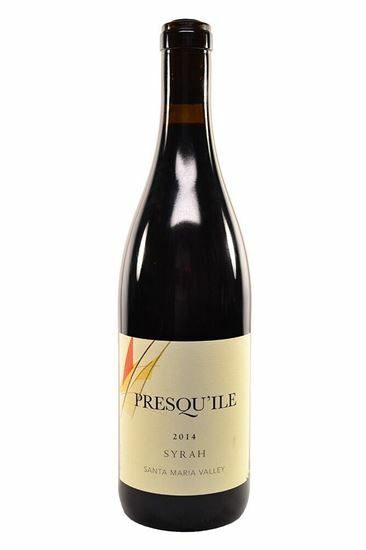 "The 2014 Syrah Presqu'ile Vineyard is a decidedly cool-climate, delicate Syrah built on savory aromatics, tension and energy. Good varietal character and nuance complement the dark-toned fruit. Despite the wine's midweight personality, there is a bit of tannin that will need time to fully resolve."